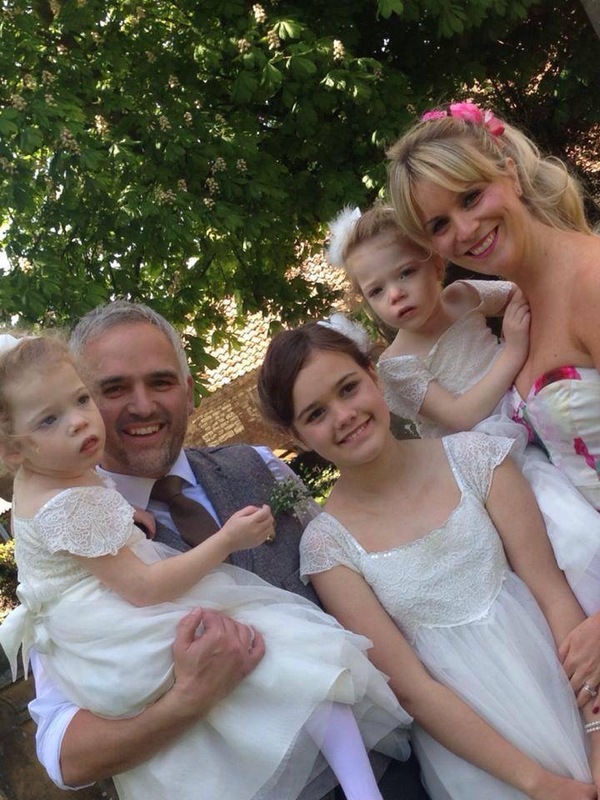 Meet the Chapman Family, Mark and Natalie Chapman parents of Darcie and Evie and founders of Rose Blossom Trust, Ellie, Marks eldest daughter and their twin girls Darcie Rose and Evie Blossom. With the future of the girls unknown and the worry of the cost of equipment, travel to hospitals and specially designed prams and wheel chairs, family and friends wanted to support the Chapman family by putting money away for the things the girls may need in the future. 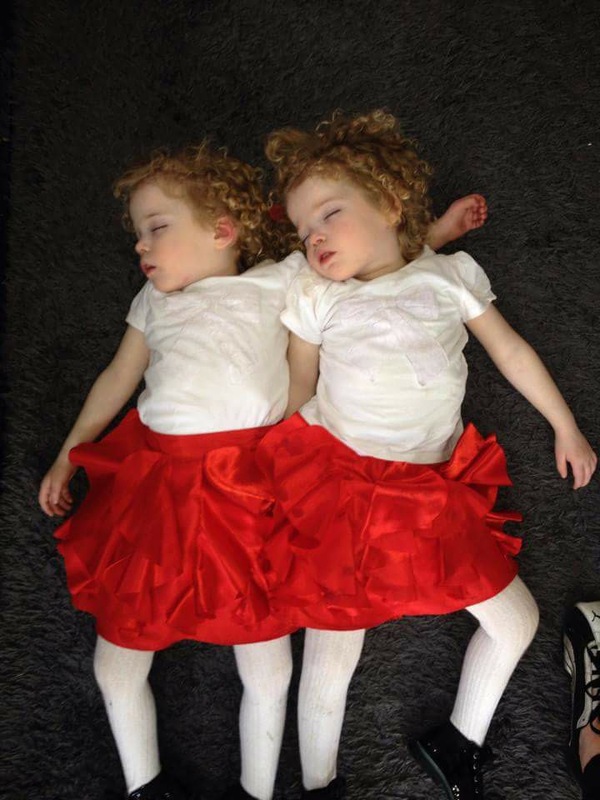 Mark and Natalie were extremely grateful for this help as they knew that in time the girls would need more expensive items plus they needed two of everything, even a new pair of shoes for the twins was a massive expense costing over £150 a pair. The suggestion was made for them to set up a trust for the girls so money could be saved and used whenever the girls needed something that would improve the quality of their lives. 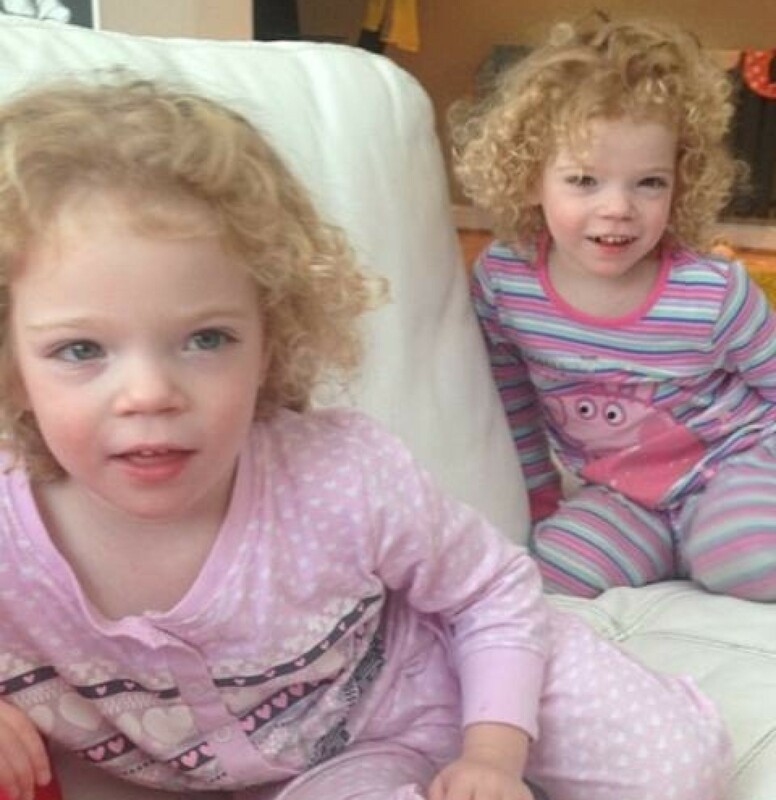 Following this Rose Blossom Trust was set up, the name made up of Darcie & Evie’s middle names. Natalie and Mark were amazed with how quickly the trust developed with people not only donating money but contacting them to arrange fund raising activities. As a result of the success of this Mark and Natalie has developed the trust into a way of helping to raise awareness of Dravet Syndrome as well as helping other families similar to themselves. The vision of the Rose Blossom Trust is to increase awareness of Dravet Syndrome which is a rare and catastrophic condition that affects only 1 in 40,000 people. We aim to educate and share knowledge with the public about Dravet Syndrome, through the publicity created at our fundraising events and our website and face book page. Our intention is for the Trust to give a little ‘sunshine’ to families who care for an child or adult with Dravet Syndrome. Caring for those with Dravet is emotionally, physically and financially draining. We would like to offer families a gesture to make their lives a little easier, or to help their children thrive and reach their full potential. The trust is still accessed for direct requirements for Evie Chapman but also now supports many other families and donates a percentage to Dravet Syndrome UK. As well as Natalie and Mark the trust also has two Trustee’s – Kelly Hill and Richard Cresswell. Please visit “How we help” for more information.